Josh Sowards has over 15 years experience in the remodeling and construction industries. He spent several years working as a project manager for a large commercial contractor, and has overseen commercial construction projects across the nation. He combines an artistic eye for detail with a big-picture vision on each of his projects. Rebekah Sowards has spent 7 years in office administration and new-company start-ups. She loves to be a part of seeing a new company get off the ground and start running efficiently both in the office and on the field. Sowards Contracting Services was a dream realized for Josh and Rebekah as a couple. They combine their strengths and experiences in different fields to try and help the company reach its highest potential. Aside from work, the couple has a passion for using the gifts God has given them to bless others. They have traveled to over 15 different countries, and love to share life for a little while with people around the world. Keith Bolton is the owner of Bolton Electric and Controls, Inc. This electrical automation company has been serving industries across Arkansas since 1995. He is also the owner of a commercial glass contracting company called First Glass of Arkansas, Inc.; a thriving company that specializes in installing glass in commercial projects across the state. In 2016, Keith partnered with the Sowards, and shares their vision of expanding Sowards Contracting to its fullest potential. Keith enjoys spending time with his family and working his farm, and, like Josh and Rebekah, he enjoys traveling and using his skill sets to minister whenever he gets an opportunity. 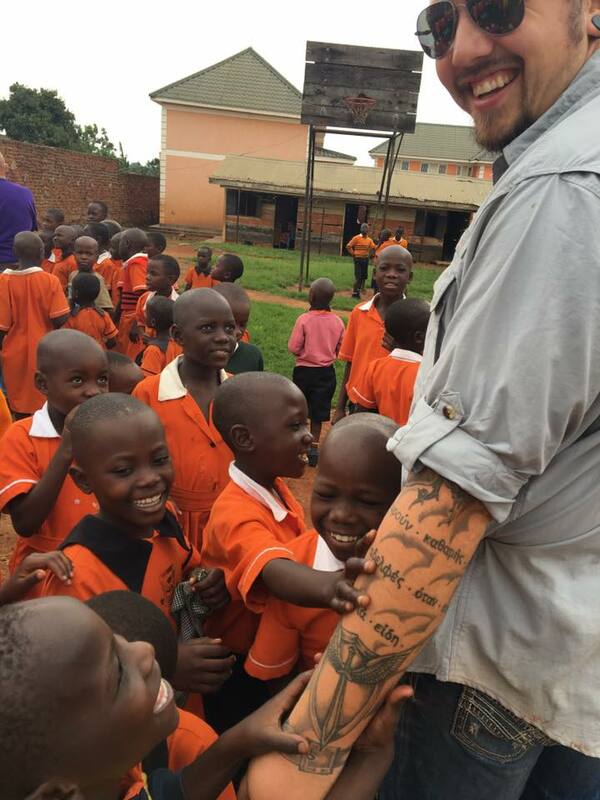 Our team was privileged to take a missions trip to Uganda in 2016. We spent a week building a play ground at a school for aids orphans. 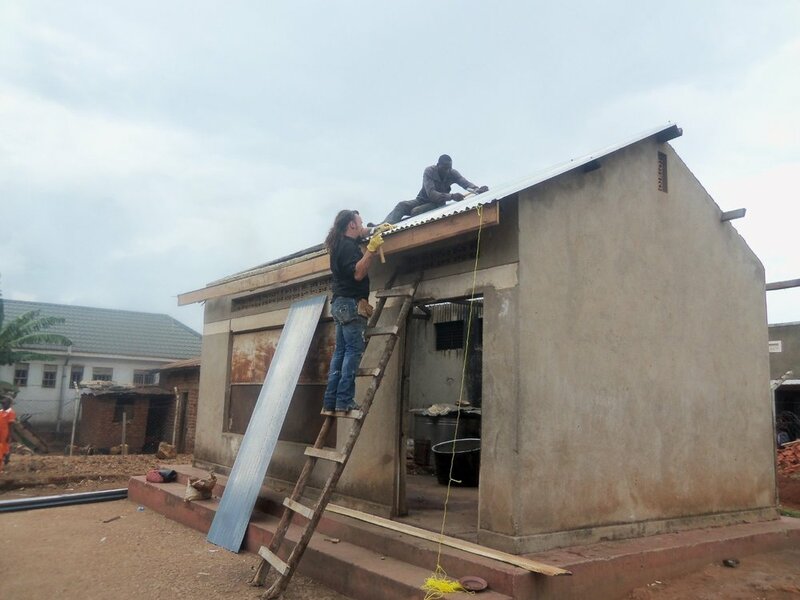 We also painted the girls' dormitory, and Josh built a roof over their outdoor kitchen. Keith ran wiring to the dormitory so that the girls could have electricity. We loved getting to use our skills and experience to help others!